News | Pimco Sp. z o.o. Similarly to each previous year, we have the pleasure to invite our Customers and Partners to visit our booth at the International Defence Industry Exhibition in Kielce. 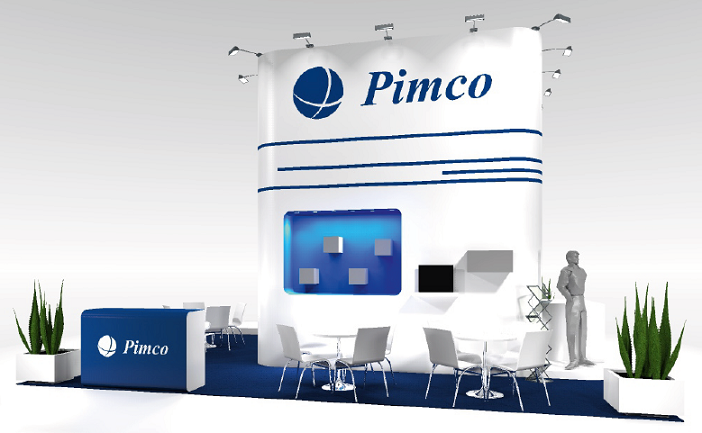 This year’s edition will take place on September 6-9, and that’s when you can look for our booth, as usually, in hall F.
For the long years of Pimco’s business activities we’ve had enough time to familiarise our Visitors with the fact, that it was always our booth where one could learn the newest and most advanced solutions in the field of chemical substance detection and identification, as well as for the means and techniques of neutralization of their harmful effects. This year is quite similar: next to Pimco’s own products, it will be possible to get your hands on the pieces of unique equipment of such manufacturers as Smiths Detection (UK) or Kärcher Futuretech (DE). It should bring your special attention, that this year we will host a really interesting exposition of an EOD equipment: we will present the latest EOD 10 bomb suit designed by MED-ENG (Canada), show the possibilities of a robot by ICOR Technology (Canada), as well as the most recent portable xray system by LOGOS Imaging (USA). Feel invited to booth F-22 for a good coffee and an interesting chat! It is our pleasure to announce, that on 15 December, 2014, we have entered into a Cooperation Agreement with the Management and Command faculty of the National Defence University of Warsaw. Among the main aims of the cooperation, there are mutual research and development tasks in the fields of incident management at the presence of explosive threat, CBRN protection systems, and other issues connected to hazardous materials use. The agreement will also allow us to perform research works together over numerous development projects, as well as to co-host and take part in conference events, seminars and symposiums, or to publish papers to national and international journals. We are certain, that thanks to the experience of our team, and the knowledge and practice of the National Defence University staff, the cooperation will be productive and profitable for both Parties. Our success at MSPO 2014! A big “thank you” to all the visitors to our stand at this year’s International Defence Industry Exhibition MSPO. 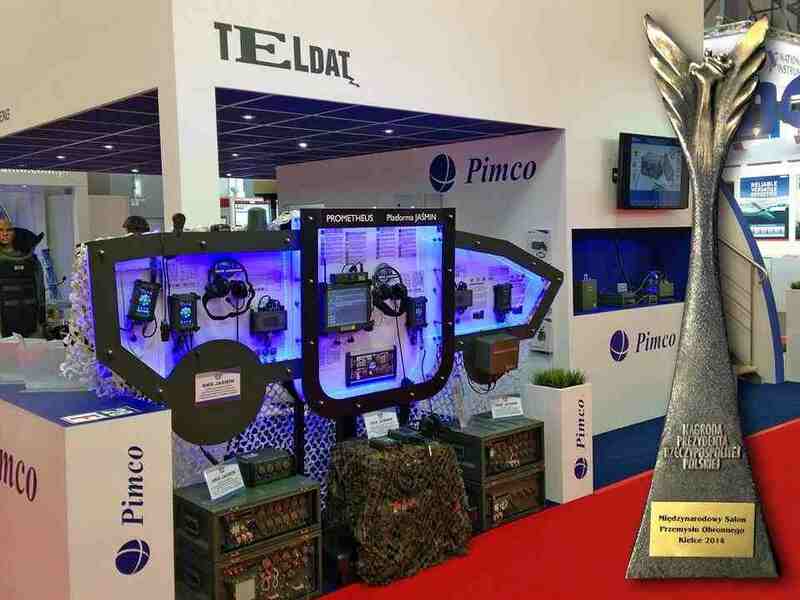 We are proud to have won a special recognition at this Exhibition, that of the Republic of Poland President’s Award for the best product able to protect Polish soldiers on the battlefield. This prestigious award was for our PROMETHEUS an automatic chemical and radiological detection and alarm system which integrated with the JASMIN – System of Systems, produced by our partner TELDAT is able to provide and visualize on digital maps instant dissemination of threat information to anywhere in the World. Mounted in a military vehicle PROMETHEUS, after detecting and alarming of a threat is able to send commands to the vehicle management system to switch on the filter-ventilation system, close all the port holes, turn of the engine in case of a close nuclear blast etc. This award proves that all the effort we have given to research and development has been officially recognized and as such will be a further spur to our work in new areas to provide protection not only in military but also in civilian applications. On the 10th of June, at our office in Warsaw, we have held a live demo presentation of LOGOS Imaging X-Ray equipment, for which we act as an official Polish distributor. The demonstration was given by our guest, the manufacturer’s representative – Tamir Aluma, Sales Manager Europe and Asia. More than 20 visitors from various Polish institutions were present, and had the opportunity to familiarise themselves with the details of LOGOS systems. The live demo turned out to be interesting and successful. LOGOS Imaging LLC is an leading manufacturer and provider of mobile X-Ray solutions, dedicated for defence and commercial markets worldwide. We encourage our Customers to contact our sales office and learn about LOGOS Imaging systems! 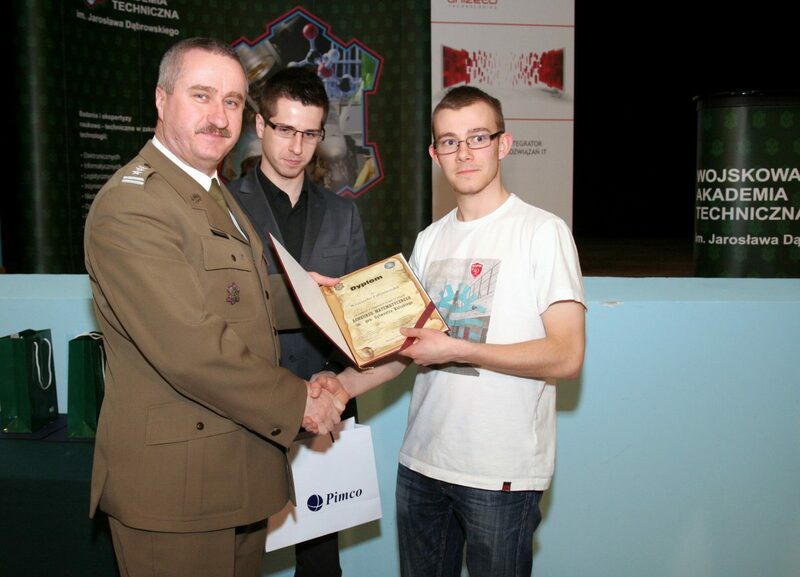 On 1 March 2013, the final heats of the Gen. Sylwester Kaliski Mathematics Competition took place in the Military University of Technology, with PIMCO among the founders of prizes for the winners. We would like to congratulate all the final heats competitors, wishing them all the best for their future, and for their further education.